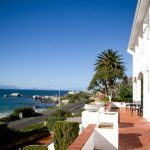 Whale View Manor Guesthouse lies among three of the Cape’s ecological treasures: Cape Peninsula Nature Reserve, Boulders Beach (famed for its Jackass Penguin colony), and False Bay (calving ground of the Southern Right Whale). Over the road lies a beautiful beach where you are able to watch penguins, seals and of course the Southern Right Whale. 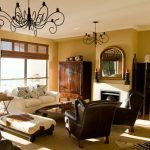 Whale View Manor Guesthouse is an ideal destination as it is nestled between Fisherman’s Beach and the mountains, only three minutes from historical Simon’s Town and forty minutes from Cape Town International Airport with car. 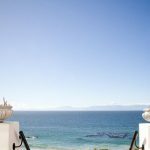 Either the constant motion of the sea or the still calmness of our mountain is the privileged views from Whale View’s en-suite bedrooms. These wrap around vistas are proudly shown off with the lounge leading onto the patio, which overlooks the bay, while our sheltered courtyard huddles the mountainside. Whale View Manor Guesthouse is proud to announce that we have been graded 4 STARS by the South African Tourism Grading Council. We have also been made a member of the AA Quality Assured Accommodation Programme with SUPERIOR status in the category Bed and Breakfast Guest House Style. 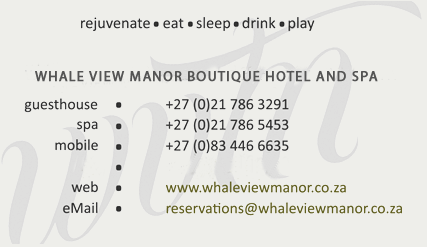 Pamper yourself at our day spa fit for a king and queen … introducing Whale View Manor Day Spa, An escape from reality. 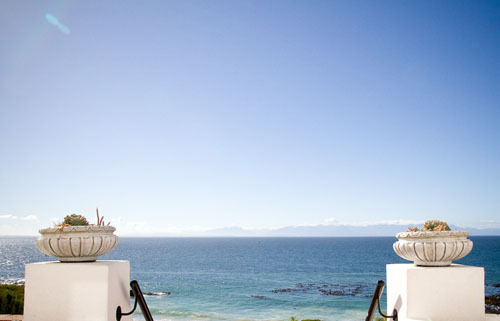 A re balancing, relaxing and de-stressing journey to re-energise the body, mind and spirit.